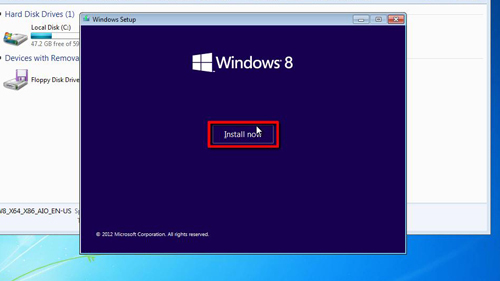 In this tutorial you are going to learn how to install windows 8 from windows 7. First, make sure that you have the Windows 8 DVD inserted into your computer. Go to “Computer” and double click on the DVD drive to run the installation program. Confirm that you want to run the program and in the window that appears click “Install now”. Wait for setup to start. You will be asked whether you want to go online and get updates, click “No thanks”. Choose the Windows 8 architecture you want to install, in this case we are choosing x86 because we are using a 32-bit machine. 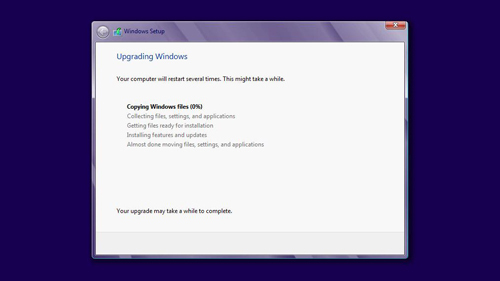 On the next screen accept the license terms, then click to “Upgrade” to Windows 8 as this will keep your files intact. The computer will check you systems compatibility and assuming all is well the upgrade will proceed. This process will take quite some time. Once all of the items on the upgrade checklist have been completed the computer will restart. 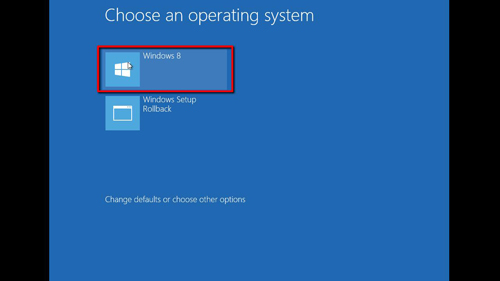 You will then be asked to select an operating system, choose “Windows 8”. The computer will then spend a lot time preparing Windows 8 for you to use. After a long time the computer will load a screen which will allow you to personalize the system. Choose a color for the operating system and click “Next”. In the next screen choose to “Use express settings”. 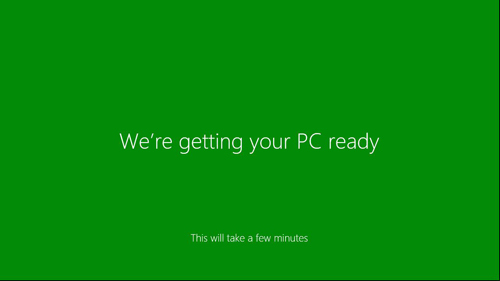 The installation will then continue and you will watch a video about how to use Windows 8 while this is happening. Finally the Windows 8 Metro screen will load, and that is how to install windows 8 from windows 7.